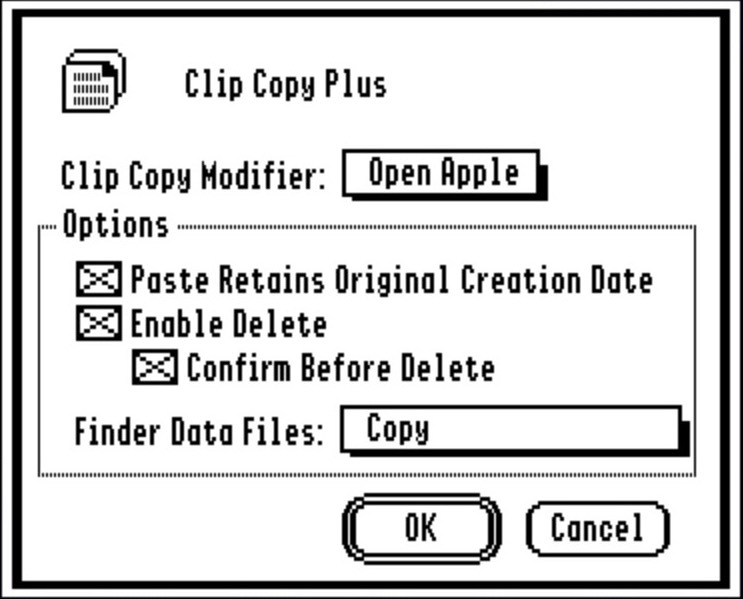 Clip Copy Plus V1.1.1 is a Finder extension brings the convenient ability to cut, copy and paste files of modern operating systems to the Apple IIGS. Clip Copy Plus also allow the ability to delete files quickly. Available either as a .2Mg image, or a BXY file. If you don’t wish to download the application archive to read the “Read Me” file, you can read the “CCP Read Me File” for instructions and a description of what the Clip Copy Plus Finder Extra does. Chris has kindly allowed me to distribute Clip Copy Plus on his behalf.